This exceptional Oscietra is a very firm favourite for many of our customers, and regularly stuns caviar connoisseurs who try it for the first time. We have carried out extensive tastings and are convinced that there is not a better Oscietra on the market, and certainly not at this price. 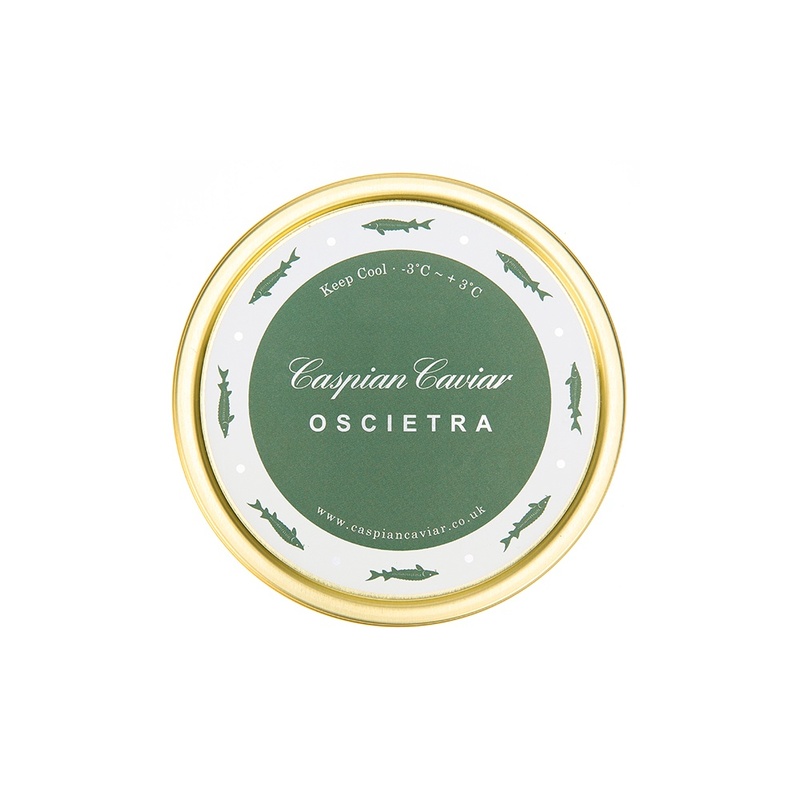 Our Oscietra is sourced from a cold water, out door farm in western Europe. The large egg size and colour make it very impressive to the eye. 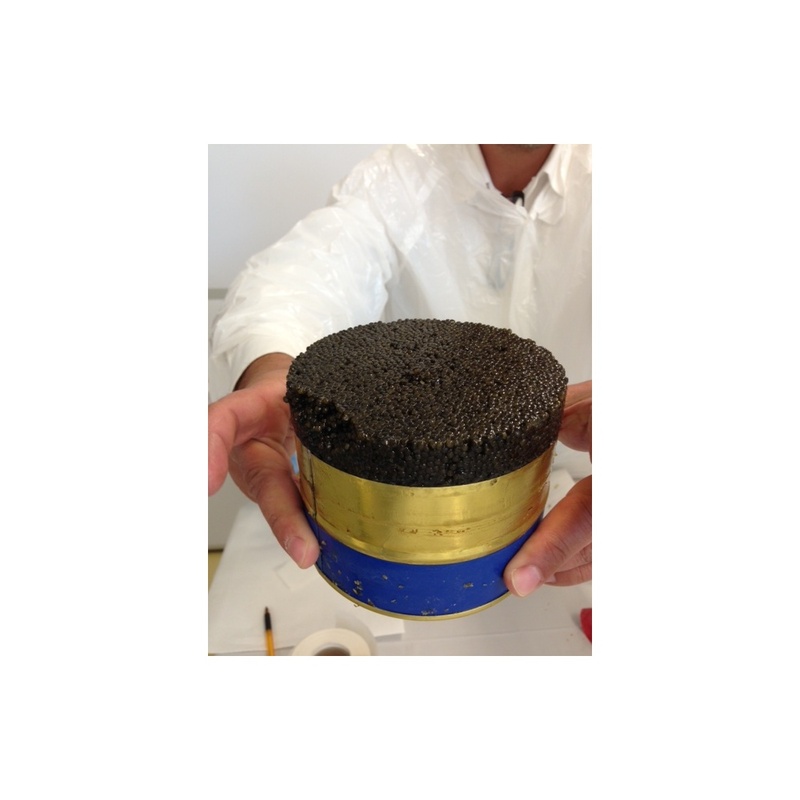 The eggs are about 2.8mm diameter with a colour varying from a rich golden brown to dark tobacco brown. his Oscietra has a mellow nutty flavour, that lingers long on the palate and longer in the mind, just as a really good caviar should.